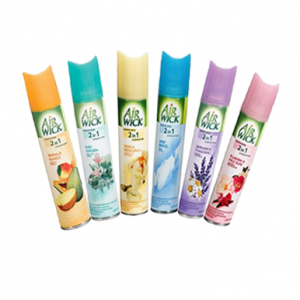 Now, Refreshed and cozy atmosphere is just a step away with Hi-Care’s aerosols products. 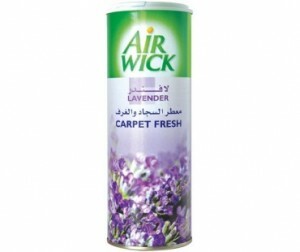 Hi-Care is a leading quality air freshener products supplier in Qatar. 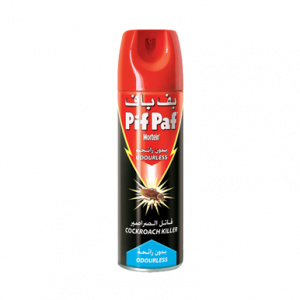 Our product range includes various air fresheners, Furniture polish, carpet freshener, insect killers and stainless steel polish. 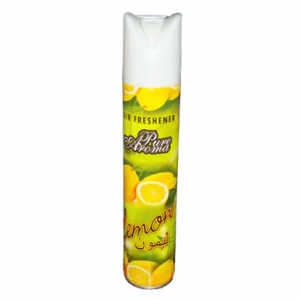 Our super fragrant air fresheners are made with special aromatic formula to rejuvenate you. 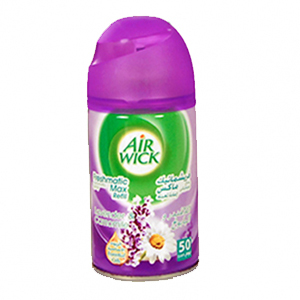 They have gone through stringent quality control processes in order to provide you with exceptional quality air fresheners. 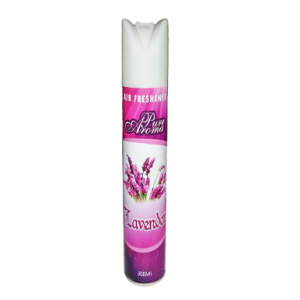 One of our prestigious products is our furniture polish. They are the perfect solution for keeping your furniture ever young. 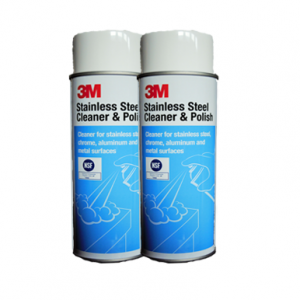 With a single spray, you can attain shiny and fresh looking furniture. 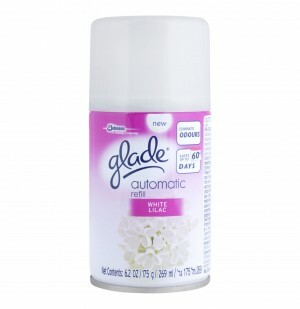 All of our aerosol products are dermatologically tested and free of harmful chemicals. 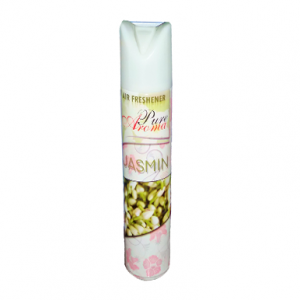 They are leak proof and avoid any contamination as they are sealed carefully. 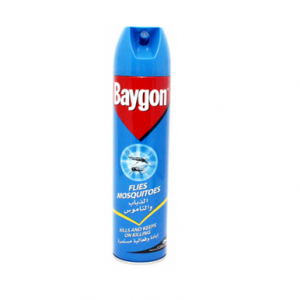 They are durable and cost-effective as they are designed in such a way that they deliver only the right amount required in one single spray .